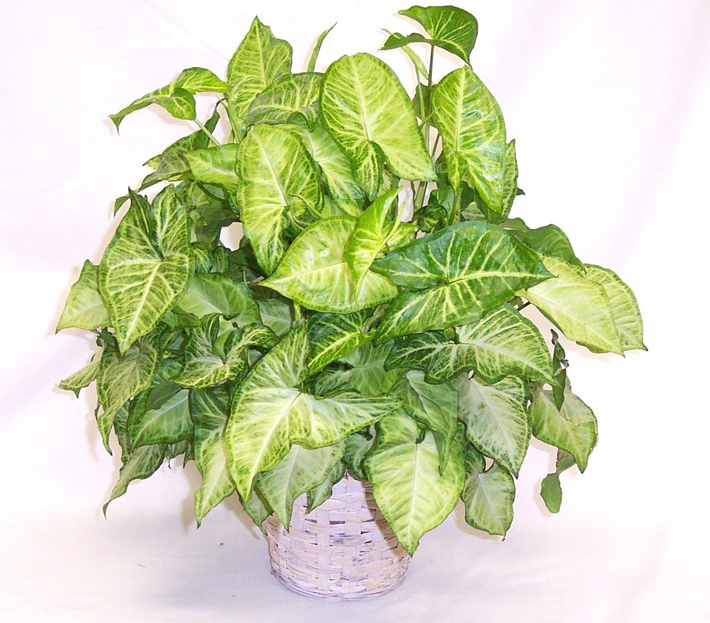 The arrowhead plant goes by numerous names including arrowhead vine, American evergreen, five fingers, and nephthytis. 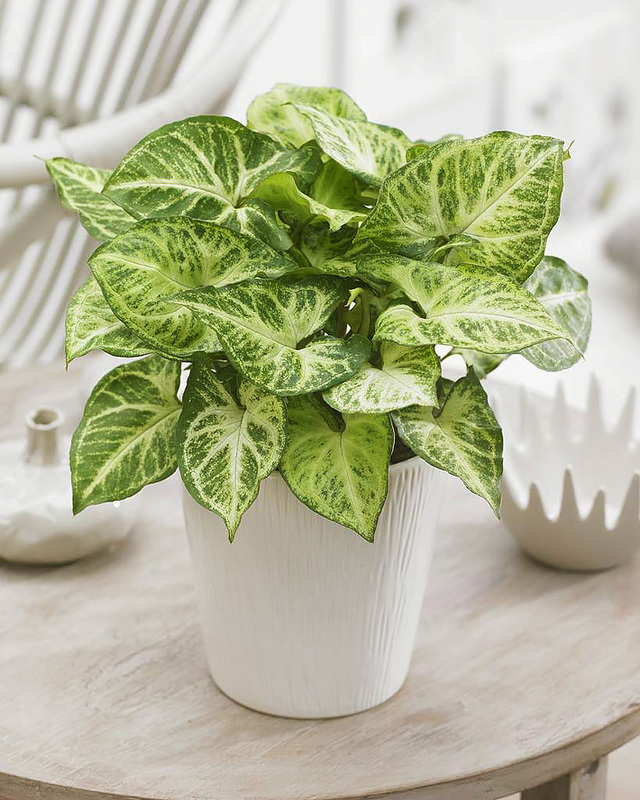 Although it may be grown outdoors in some regions, the arrowhead plant (Syngonium podophyllum) is typically grown as a houseplant. 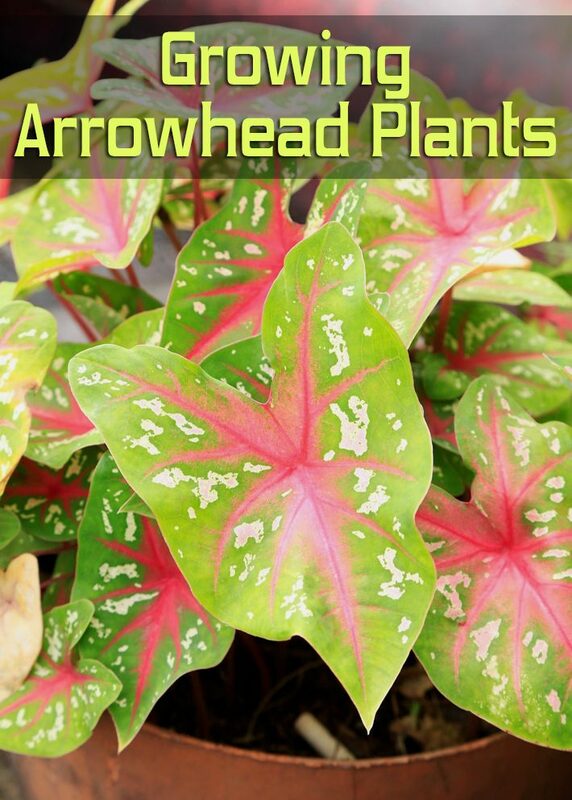 The arrowhead plant can be grown alone or in a mixed planting for additional interest. As the plant ages, however, it will begin to vine; therefore, it may be a good idea to grow the arrowhead plant in a hanging basket. Likewise, the plant can be trained on a pole or trellis for support. Overall, arrowhead plant care is quite easy. The arrowhead plant should be allowed to dry out between waterings. Although the plant enjoys some moisture, it should not be kept too wet, which may lead to root rot. 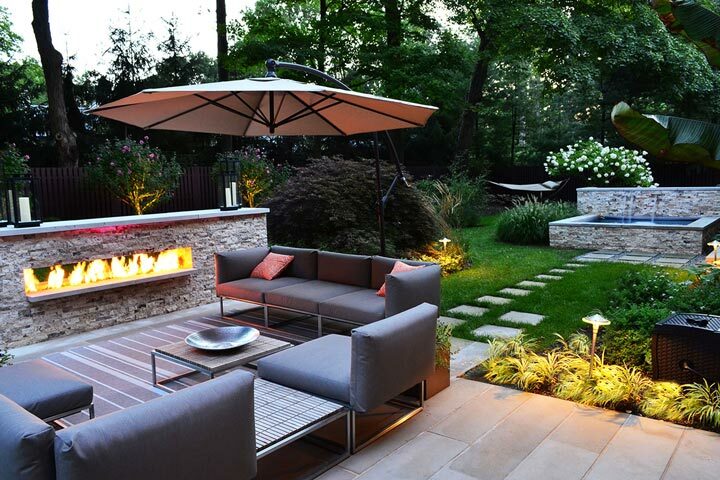 It prefers temperatures between 60 and 75 F. (16 and 24 C.) but can tolerate a wider range, if necessary. Proper arrowhead plant care requires humid conditions, especially during dry winter months. Mist the plant daily or place its container on a tray filled with pebbles and water to increase humidity for optimal growth. 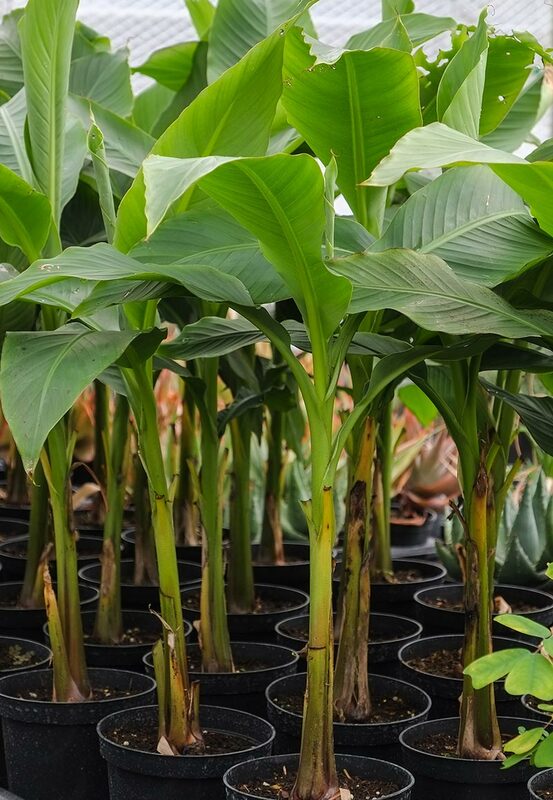 The arrowhead plant can be fertilized monthly with a balanced fertilizer. The leaves change shape as the plant matures, beginning as an arrowhead shape, and then changing into three to five finger-like sections. 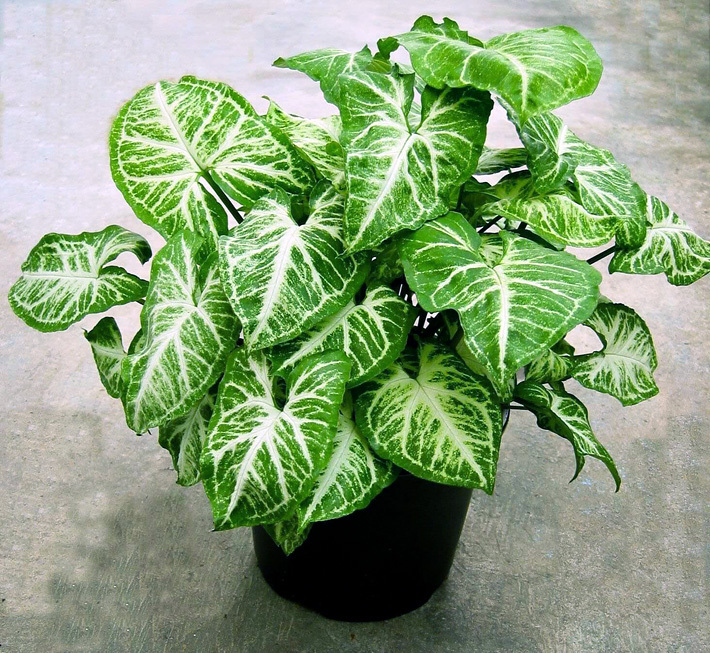 Leaves are generally green in color but there are many varieties that include variegated leaves of differing shades. The heavily variegated varieties require bright, filtered light. Average light is the norm for solid green varieties or those with less variegation. 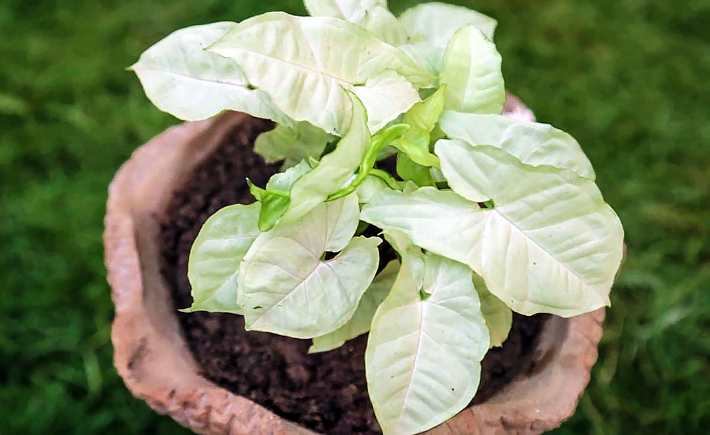 Keep them away from direct sunlight, as this will cause the arrowhead plant to burn or bleach. The arrowhead plant will tolerate low light levels on occasion. The arrowhead plant root structure is quite extensive, spreading and growing to the point of becoming invasive in the wild. 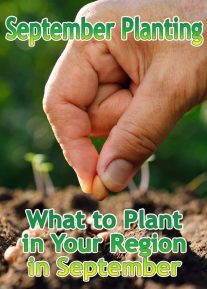 Even within a contained environment, because of arrowhead plant root structure, the plant should be repotted every second spring. This plant can also be propagated through division, cuttings (which can be rooted easily in water), and air layering. Gloves should be worn when working with the arrowhead plant, as its sap can be irritating to sensitive individuals. If the arrowhead-shaped foliage is preferred, simply cut off the climbing stems as they develop. The plant will take on a bushier appearance, with less climbing, and the leaves will remain more arrow shaped. Really, with a little diligence, arrowhead plant care is simple. Taking proper care of your arrowhead plant (Syngonium podophyllum) will bring you many rewards.